Recently, I was in Speyside for a few days seeing friends and visiting distilleries. It’s what I do on my days off. 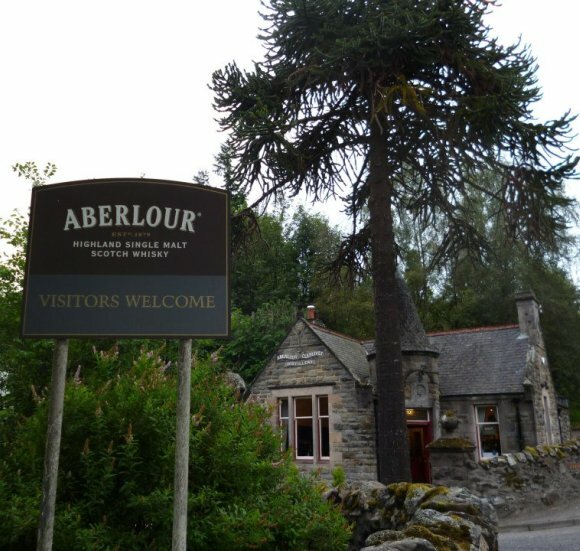 I think the pick of the distilleries I visited was Aberlour, because their standard tour was such good value and the tour guide was very knowledgeable. 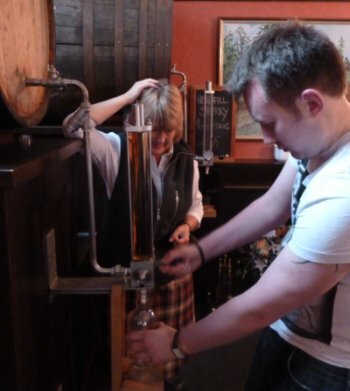 The tour cost 12 quid and that included a two hour tour and a tasting of 6 single malts. I’m sure they are not making much money by running such a good value tour, but I think it is the best way to run a distillery tour. 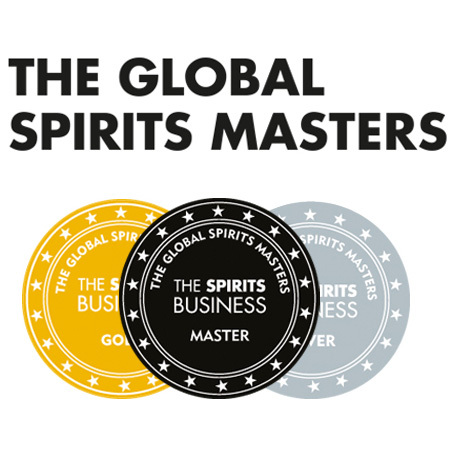 If people have taken the time to come and visit your distillery, show them the best of your hospitality. By doing so, you could be gaining customers for life. They will go home and tell their friends and family about this fantastic whisky that they tried, and about how amazing the tour was. Here’s the thing I think some distilleries still don’t consider; the distillery visitor centre is a prime selling opportunity. 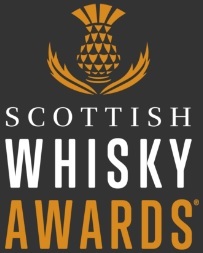 Get folks in, give them a fair bit of information about your distillery, be generous with the drams and then let them loose in your distillery shop. When I was at Aberlour, they had two “bottle your own” whiskies that you got to taste on the tasting flight at the end of the tour. I bought a bottle of the 16 year old Bourbon cask matured Aberlour, as I thought it was lovely. Other people on the tour bought bottles too, because they enjoyed the tour, enjoyed the drams and realised they could only buy these bottlings on the tour. A unique, special souvenir for their trip to a distillery. The tour highlighted some interesting nuggets of information. Aberlour was founded by one James Fleming in 1879. A man who had suffered ailments throughout his life, but had still managed to make a reasonable fortune from trading grain. He used that money, and his grain knowledge/contacts to build and run Aberlour distillery. A very generous man who was known for his philanthropy, he built a community hall and left enough money to build a hospital and a bridge over the River Spey. I also learnt some interesting information regarding one of my favourite Aberlour bottlings. The cask strength beast that is a’bunadh has quite an unusual beginning. The story goes that in 1975, they were building new stills at the distillery when they discovered a time capsule containing a bottle wrapped in a newspaper from 1898. The workers polished off most of the bottle, but enough was saved to create a replica. A’bunadh is that replica. Nose: Zesty, hints of lime, brown sugar, vanilla. A floral, fresh aromatic note. Slight note of a sugar syrup or that artificial sweetness you get with Haribo sweets. Quite a sweet oaky nose. Heather honey too. A fresh, lively nose. One of the breakfast whiskies. Now to taste. Palate: Lemoney, honeyed, spicy and sweet. A cracking wee dram that I won’t be adding water too. Doesn’t need it I tells ya! Finish: Vanilla and a nice oakiness. Overall: I have tasted quite a few Aberlours in my time, and I have enjoyed them all. I have practically finished this bottle, which shows how much I appreciate it. Aberlour’s qualities seems to be in buying and selecting high quality casks. The consistency throughout their range is brilliant. There is nothing remarkable in their process. Quite short fermentations, no crazy finishes or unusual peating. Just good whisky which is filled into clearly excellent casks. Go visit them. Buy their whisky. Simple really. This entry was posted	on Saturday, November 17th, 2012 at 6:58 pm	and is filed under Reviews. You can follow any responses to this entry through the RSS 2.0 feed. Responses are currently closed, but you can trackback from your own site.